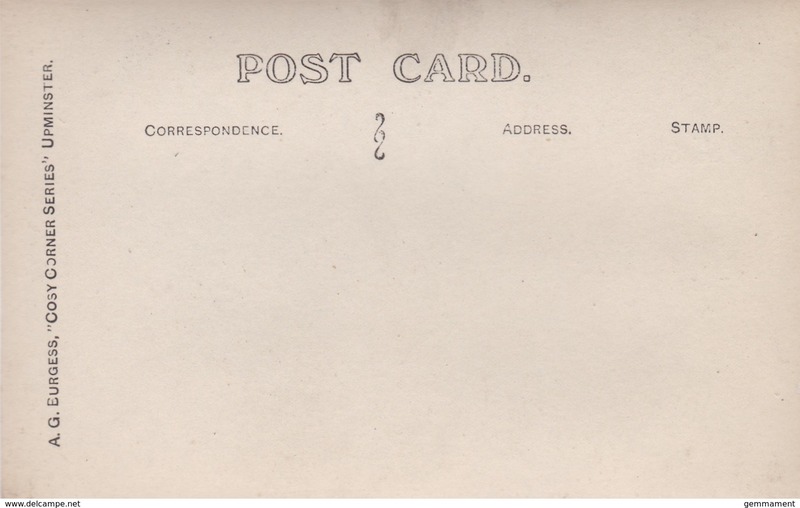 POSTALLY UNUSED. 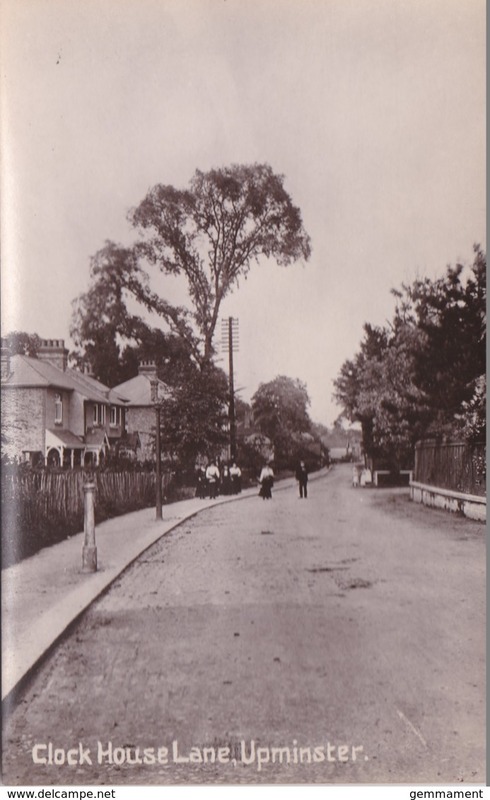 PUBLISHER -A.G. BURGESS, UPMINSTER. COSY CORNER SERIES . REAL PHOTO.